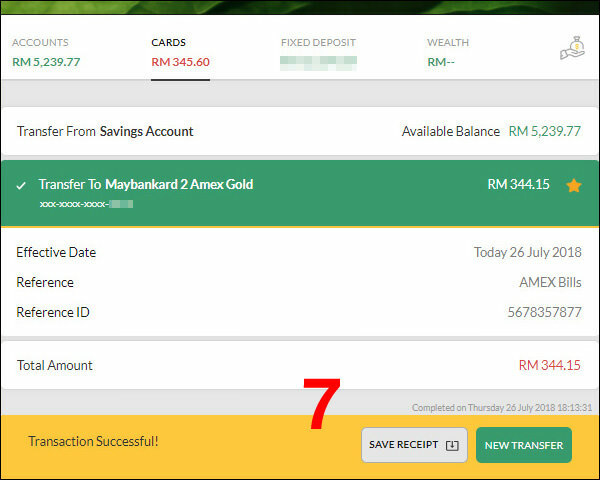 步骤1: 登入 Maybank2U 账户. 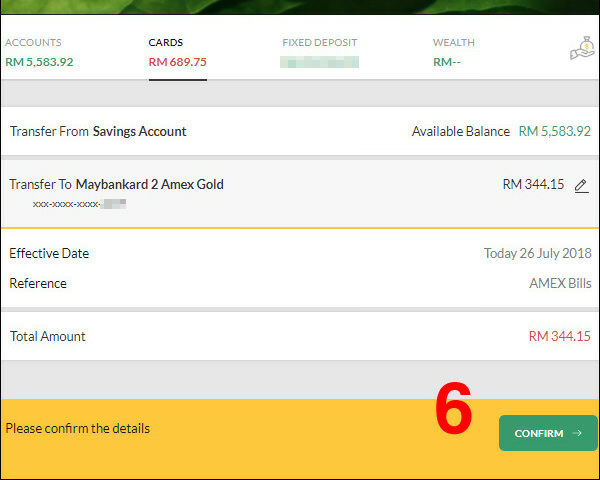 点击右上角的 My Accounts > Cards. 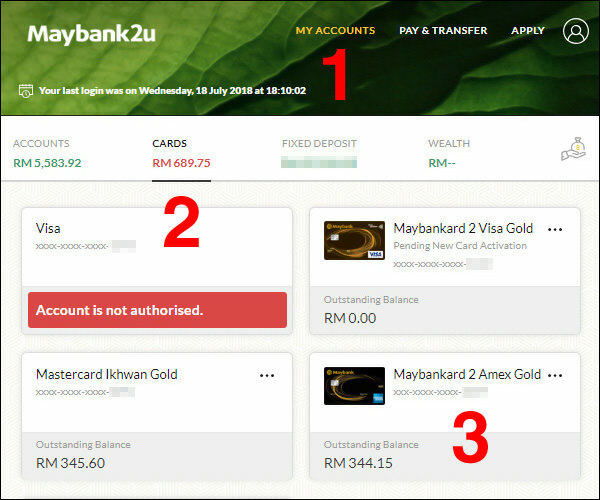 步骤2: 系统会显示我们在 Maybank 的所有信用卡，包括 VISA, Mastercard 和 AMEX. 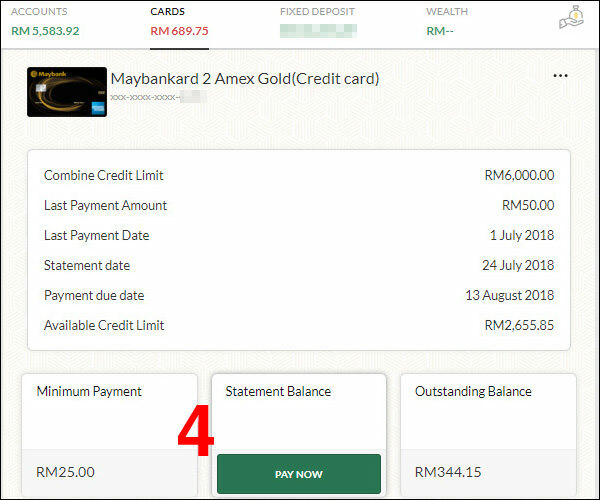 步骤3: 选择我们要支付的信用卡 , 在这里 Misterleaf 选择点击 Maybankard 2 Amex Gold. 步骤4: 系统将继续显示 AMEX 卡的资料和欠款。我们可以选择支付最低付款 (Minimum Payment), 账单款项 (Statement Balance) 和未付款项 (Outstanding Balance). 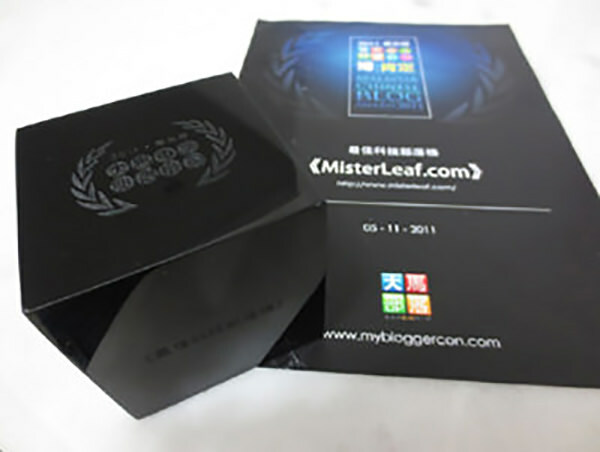 MisterLeaf 选择 Statement Balance, 并点击 Pay Now. 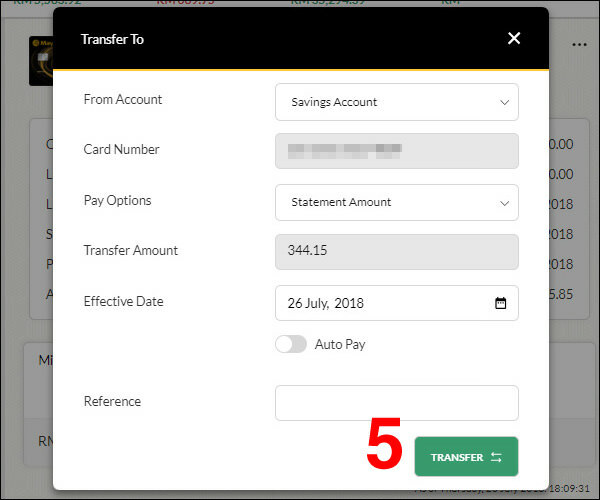 步骤5: 系统将显示我们要支付信用卡的户口 (Savings Account), 信用卡号码 (Card Number), 付款选项 (Pay Options)及付款数额 (Transfer Amount). 确认后点击 Transfer. 步骤7: 最后, 我们也能收藏或打印 (Save Receipt) 有关的收据.